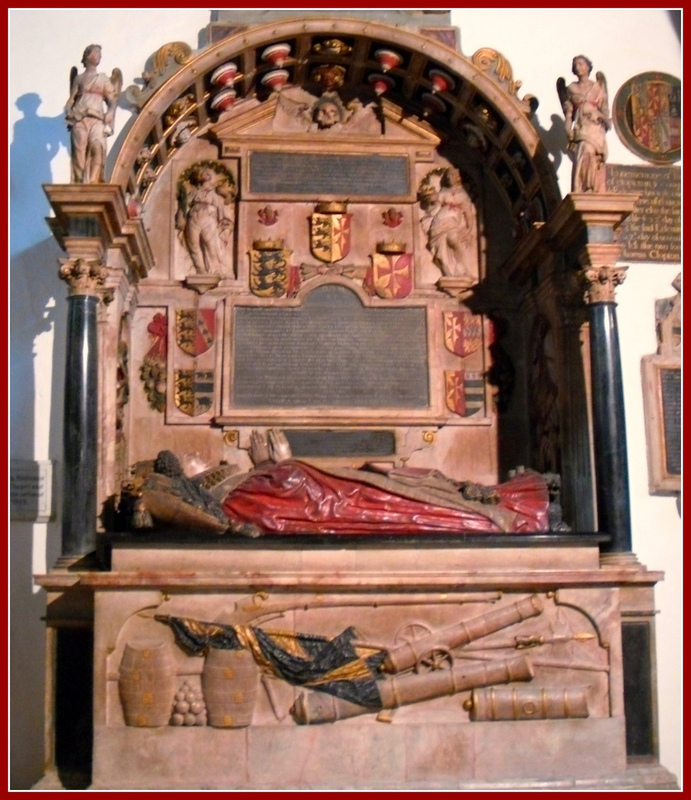 Sir Edward Rogers was born in 1498 to George Rogers and his wife Mary. It is believed that Rogers served the Courtenay family and was given livery by the Marquess of Exeter in 1525. The following year Rogers along with George Carew and Andrew Flamank took off to Calais. Instead the landed at Le Conquet and they set off for Paris and Blois where they sought to enter the service of the Regent of France. Their offer was turned down due to the lack of a letter of commendation from Henry VIII or Cardinal Wolsey. With the failure to gain the appointment the trio set off back for England via Calais. They were interviewed at Calais where they received a pardon and allowed to travel back to England. Rogers was made an Esquire of the Body to King Henry VIII some time before 1534. In this role he was act as a personal attendant to the King and answered his every call. During the Dissolution of the Monasteries he was granted the land of a former nunnery in Cannington, Somerset. From here he set up his family home and was appointed as a Justice of the Peace for Somerset and Dorset and later, in 1547, represented Tavistock as a Member of Parliament. 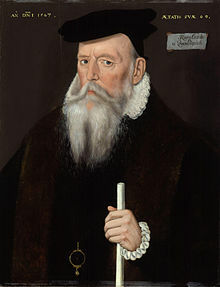 Rogers fell out of favour briefly when he argued with the new Lord Protector, Edward Seymour, but with Seymour’s fall from grace Rogers returned to court. At the coronation of King Edward VI Rogers was knighted and appointed to be one of Edward’s four principal gentlemen of the Privy Council. It was a short appointment as in January 1550 Rogers was placed under house arrest for unknown reasons, he returned to favour once again six months later where he was also granted a pension of £50. Back in favour with King Edward VI Rogers witnessed the appointment of Lady Jane Grey as Edward’s heir. With Lady Jane’s short reign and the rule of the Catholic Queen Mary, Rogers retreated back to Somerset until 1554 when he was arrested and imprisoned in the Tower of London for attempting raise a insurrection in Devon that coincided with Wyatt’s rebellion. Rogers was released 1555 with a pardon and a fine of £1000. Rogers had throughout his life discarded the Catholic rules and previously in 1543 he was reprimanded for eating meat during Lent. With Mary’s death and the accession of Queen Elizabeth Rogers was recommended to her employment by Sir Nicholas Throckmorton. Rogers was appointed to the roles of Vice-Chamberlain, Captain of the Guard and Privy Councillor and in 1560 was appointed to succeed Sir Thomas Parry as Comptroller of Elizabeth’s household. Rogers would hold these roles until his death on 3rd May 1568 in his will he left the majority of his goods and land to his only son.